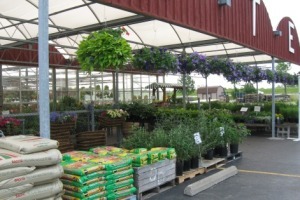 Zittel’s carries almost everything you need for your garden. 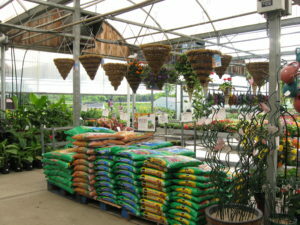 From seeds and seed starting soil to tomato cages and bagged mulch and topsoil, you can find it here. If we don’t have something you need, we’ll get it for you or direct you to someplace that does! 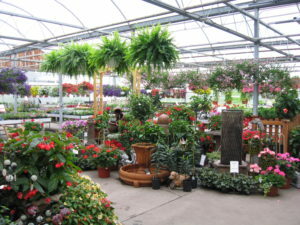 Our knowledgeable sales people will happily assist you in every way possible.